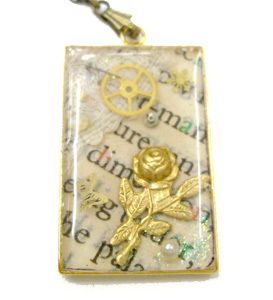 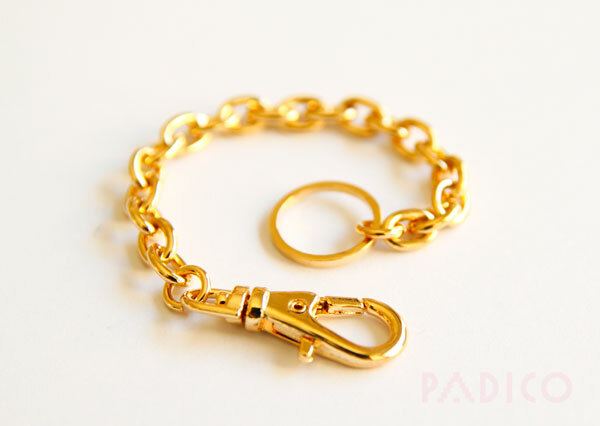 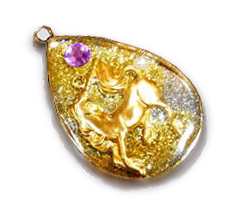 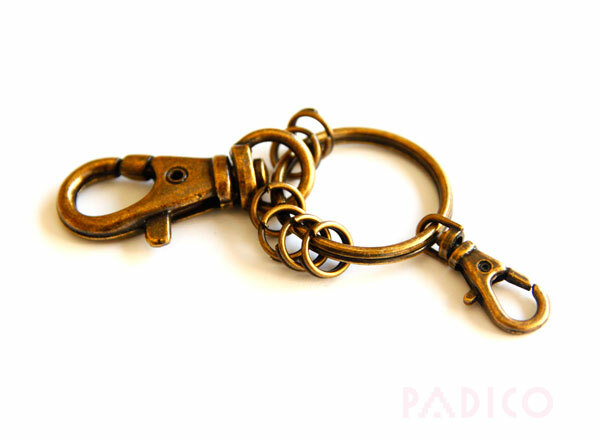 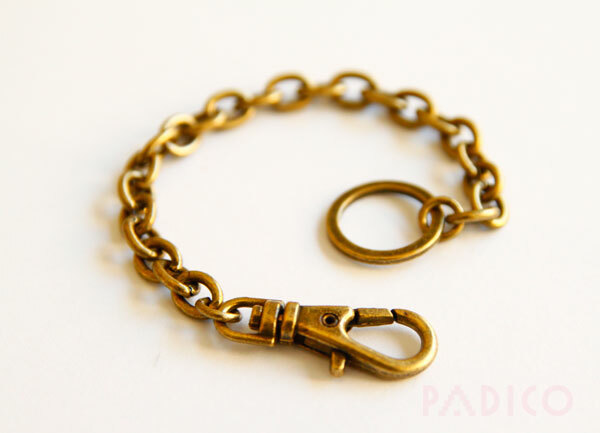 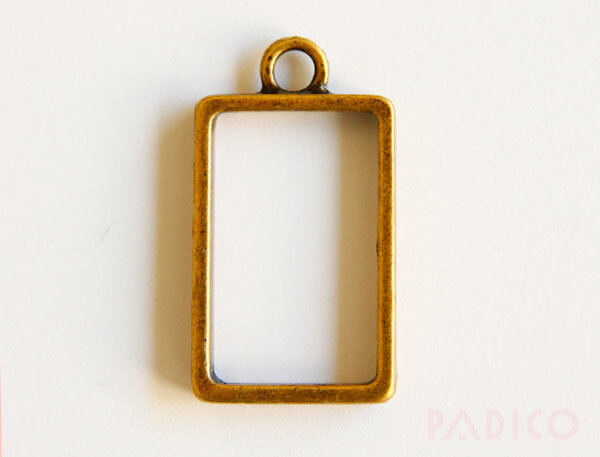 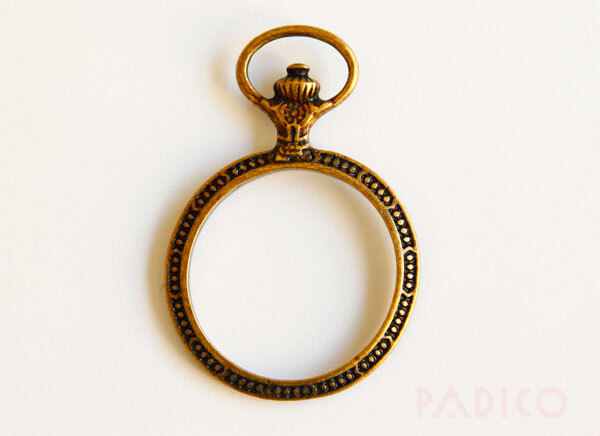 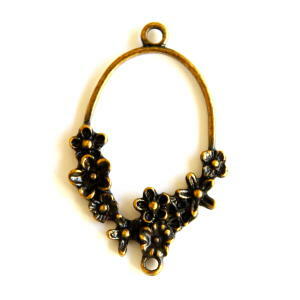 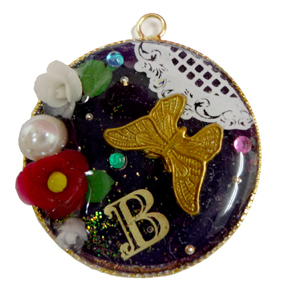 7 different brass charm sets are released from Padico. 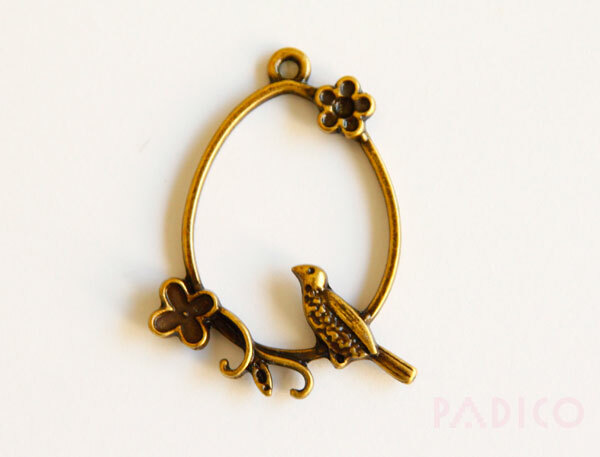 There are 2 charms in each set. 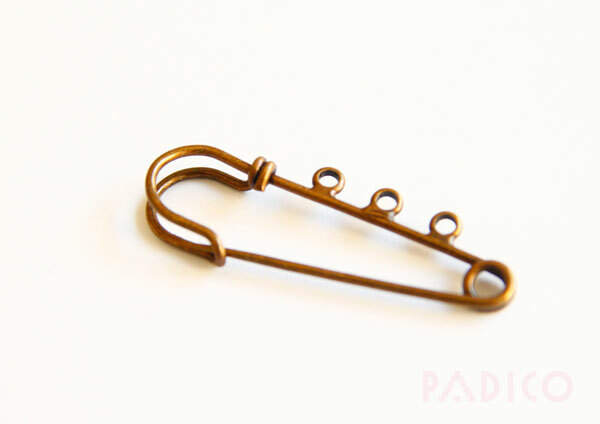 You can use them as a charm. 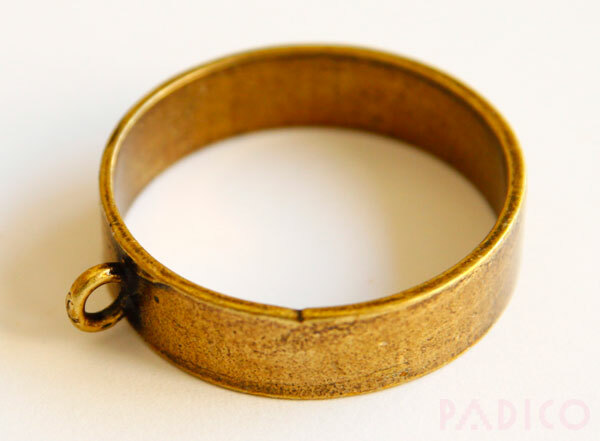 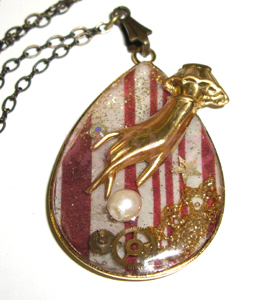 Cut a jump ring and use it for resin accessories.